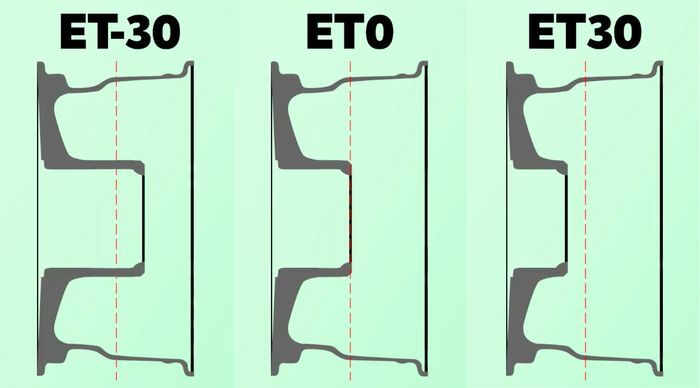 What Is Wheel Offset, And Why Is It Important To Consider? Wheel offset is an important thing to consider, but what does it mean, and how do you measure it? Let’s get the basics out of the way first: offset is a measurement given in ET. To put it in the simplest way possible, this number will let you know how far out or in a set of wheels will sit in your car’s wheel arches. But what does the number actually mean? If you’re buying a set of aftermarket wheels, you may find it already has the ET value stamped on it. It is, however, possible to calculate this yourself. 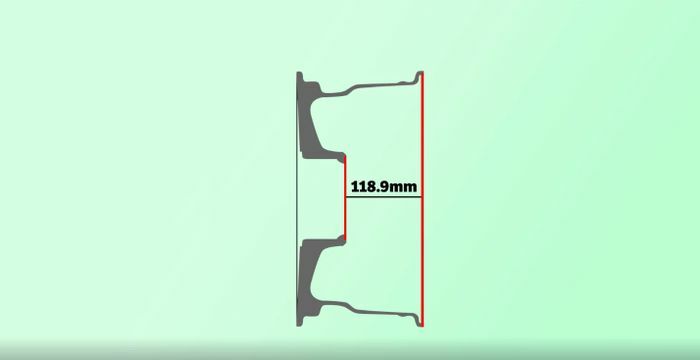 We may as well talk you through it, firstly because it’s useful information, and secondly because it will help you understand how a wheel’s design determines the offset figure. ET stands for einpress tiefe, which translates from German - perhaps unfortunately - as insertion depth. Yes, we can hear you laughing in the back. Anyway, to calculate the ET of a wheel, you merely need to measure its overall width, which allows you to find the centre point. Then, you measure from the mounting face - where the wheel meets the hub - to the rear edge of the wheel. This gives you a ‘backspacing’ figure. Now all you need to do is subtract the backspacing value from the centre point figure, et voila: you have your offset figure. A positive figure means you have negative offset, while a minus number - as you’ve probably gathered - is a positive offset. If the centre point and backspacing values are identical you are - as keen maths enthusiasts will point out - left with an ET of 0, meaning the wheels are not offset. If the ET figure increases compared to the wheels you’re currently running, the rims will sit deeper in the arches. If it decreases - meaning the offset has increased - the wheels will protrude outwards more than the old set. At this point, you’ll have to carefully consider the suitability of the set: there are the obvious aesthetic implications (which aren’t so much of an issue if you’re flaring the arches), but more importantly, there could be clearance issues. 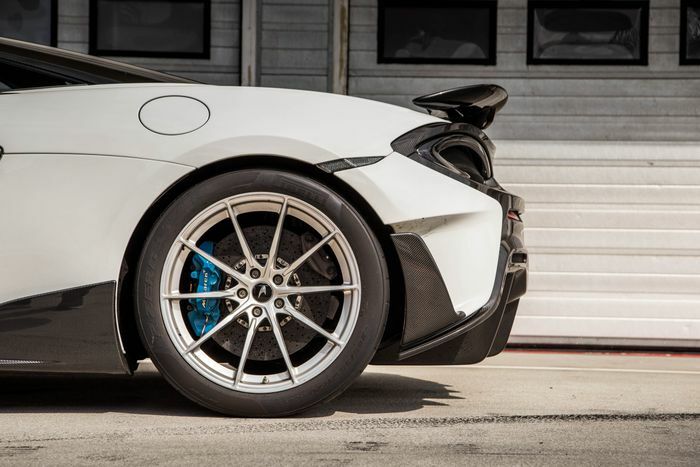 You really don’t want your tyres to be rubbing on the arches, and if that’s happening, you’ll either need to roll the arches or simply choose different wheels. Once you have the ET figure, it could be worth checking the applicable owners’ forums to see what offsets others are running to give you some sort of steer as to what’s going to work.